According to the Content Marketing Institute’s 2013 report titled Benchmarks, Budgets, and Trends, marketers are focusing on video as a key tool in their content marketing strategy. 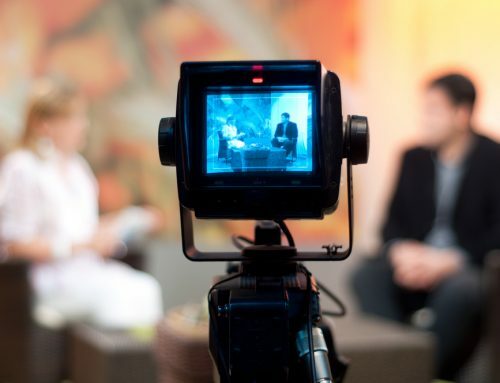 In addition, the study found that B2B marketers are using video more than any other tactic. Those stats are no surprise to us, as more and more companies are looking for help with their Cincinnati video production efforts. The video content marketing revolution is being fueled by the growing use of mobile devices worldwide. Mobile Internet usage has exploded, and more consumers are turning to their mobile devices to engage with brands and businesses, make purchases, research, play games, document their lives, and to connect with friends, family, and colleagues. As more and more people use their smartphones and tablets, they’re discovering that video is quicker and easier to digest than text-heavy content. 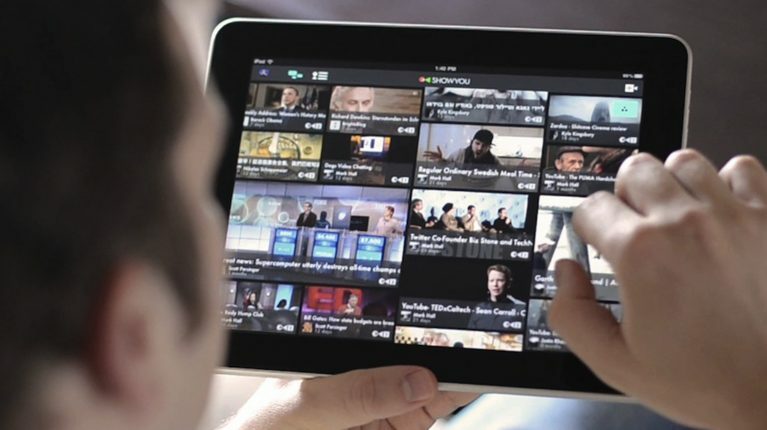 In fact, a study by ROI Research reports that users interact with content that incorporates video at twice the rate of other forms of content. In addition, more than 44 percent of respondents said they are more likely to engage with a brand if they share video content. The best way to make your videos effective is to make them engaging and creative. The content of your video needs to grab viewers’ attention and be interesting, fun, humorous, informative, entertaining, creative, original or engaging in some way. Users invest time to watch your content, so don’t bore them, or they won’t click and invest their attention in your message again. Black Tent works with companies in Cincinnati, Dayton, Lexington, Louisville, Indianapolis, and nationwide to develop professional corporate video productions. Make sure you choose a great title for your video (one that includes keywords; e.g., “cincinnati video production”, “corporate video production cincinnati”, etc. ), and pick a fun or intriguing “cover frame” (a still shot from the video that will appear as the title screen in users’ news feeds). When relevant, add the date and location of the video. And be sure to include hash tags (e.g., #cincinnativideoproduction, etc.) , which serve as a great way to reach audiences searching specifically for content related to your area of expertise. As with blogging and other pieces of content, unfortunately, the mantra, “If you build it, they will come,” does not apply. If you’re going to spend time creating creative Cincinnati video production, make sure you take the proper steps to share your content so others can find it. Don’t hesitate to repost the videos you create using a mobile app on other properties like your website, blog and other social networking sites. Black Tent is an award-winning corporate Cincinnati video production company, offering creative development, video production, photography, and post-production services worldwide. Our clients include global brands, fortune 500 companies, agencies, small businesses, nonprofits, authors, education, government, marketing firms, and more. We have local market experts available to help with Cincinnati Video Production, Corporate Video Production Dayton, Corporate Video Production Lexington, Corporate Video Production Louisville, and Corporate Video Production Indianapolis; however, we work with clients nationwide. Click here to contact us today.